"A new book from Nubes Argentea will be available for sale from the end of June. 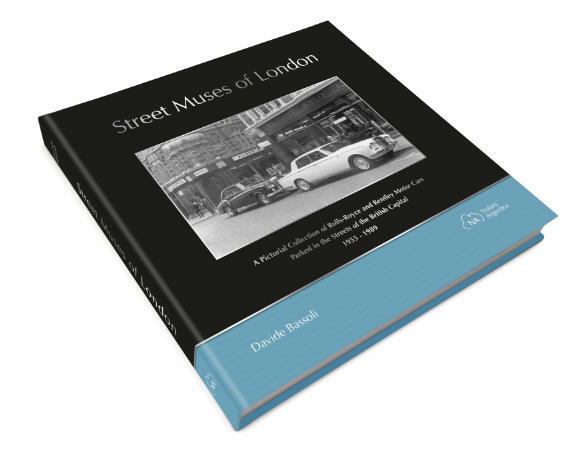 Entitled "Street Muses of London: A Pictorial Collection of Rolls-Royce and Bentley Motor Cars Parked in the Streets of the British Capital – 1955-1989", the book has been written by Davide Bassoli. " "This is more than a book, it is a motoring journey through the streets of London, in a period of over three decades. 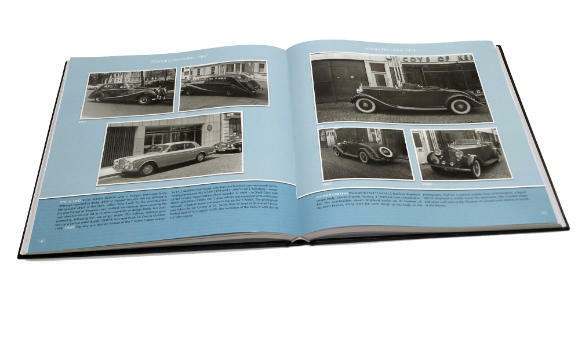 Indeed, it is the photographic album of Mr Crump, a man who captured his favourite cars with his camera while walking in the streets of the British capital." "The book comprises 957 photographs, previously unpublished in any book or magazine. It covers the complete Rolls-Royce and Bentley range, from Silver Ghosts, via Derby and Crewe-built Phantoms, Derby Bentleys, Mark VIs and Silver Dawns, Silver Wraiths, Bentley R and S Continentals, Silver Clouds and Silver Shadows, to the Silver Spirit and Mulsanne range." "There is a comprehensive register of all 610 models pictured, identified by chassis number and the location where they were parked. 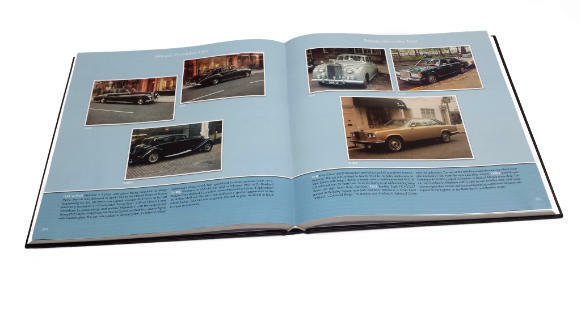 Every Rolls-Royce and Bentley aficionado should not miss this book. " I'm very much looking forward to getting my hands on the book. Here's one of mine from 1978. 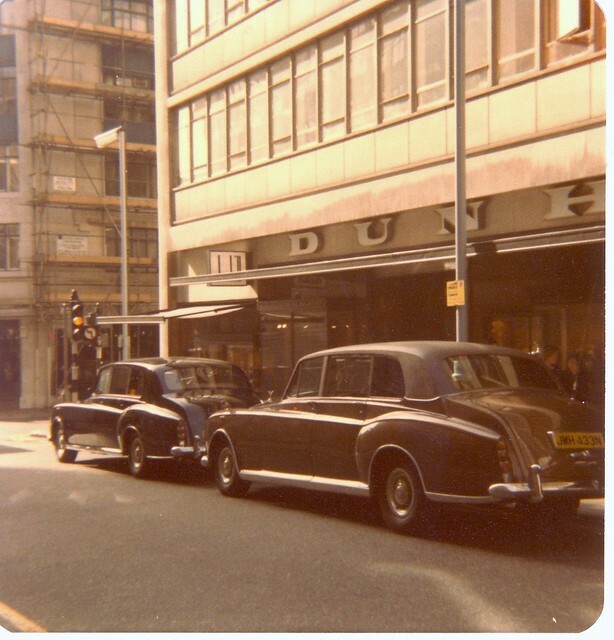 All I recall was that there were Sumo wrestlers in these Rolls-Royce Phantoms going into the Dunhill store. That is true - not made up.